Formed in the early ’50s under the watchful eye of Tuskegee, Alabama, transplant Charles Chambliss, the Sensational Saints were handpicked from a Cleveland clothing store, a pool room, and from a group of friends singing from a third story window. 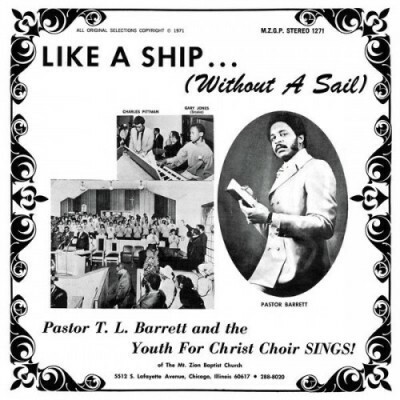 After years spent rotating members and issuing stray singles for assorted non-denominational imprints, the group connected with the vocally inclined Reverend Melvin Kenniebrew at the close of the ’60s, making good on their “Sensational” boast. 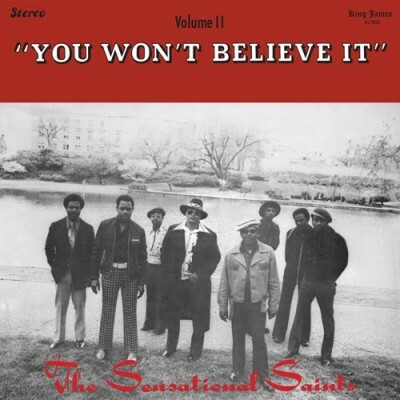 “With God in their hearts and singing on their minds,” the Sensational Saints mounted their crown jewel in 1973 with “You Won’t Believe It” (Try It You’ll Like Us). 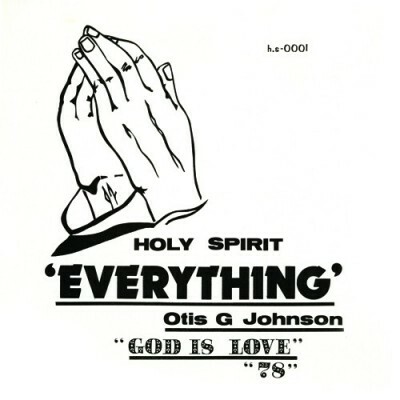 Pressed in conservative quantities by local gospel magnate James Bullard on his King James label, the group's lone long-player perfectly encapsulates the intersection of funk and gospel as only the religious conversion of a Bill Withers tune can do.